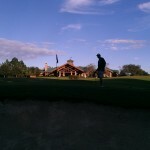 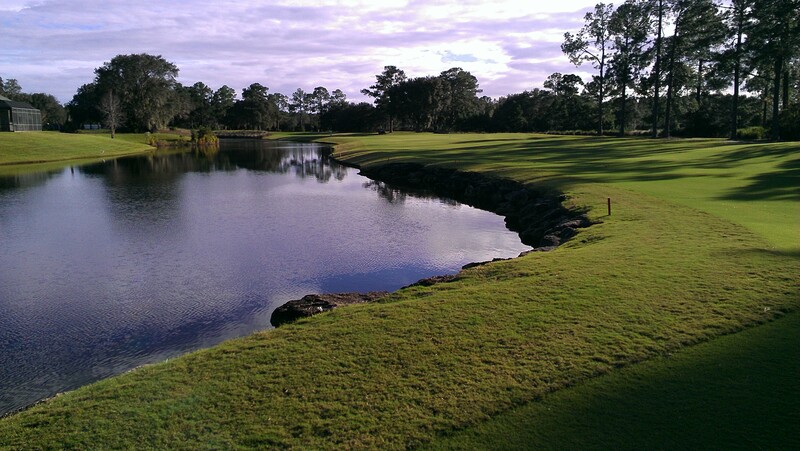 Play the only course in the world designed by Hall of Fame golfers Arnold Palmer and Jack Nicklaus. 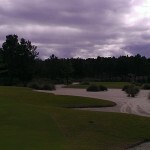 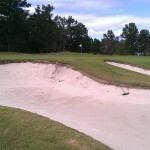 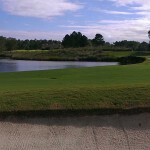 The spectacular synergy of Arnold Palmer Design and Jack Nicklaus Design contrasting styles of play and course design has created a remarkable layout – a modern classic that challenges amateurs and pros alike, with five sets of tees, measuring 5,195 yards from the front to 7,247 yards from the back. 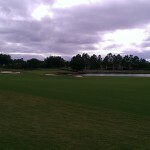 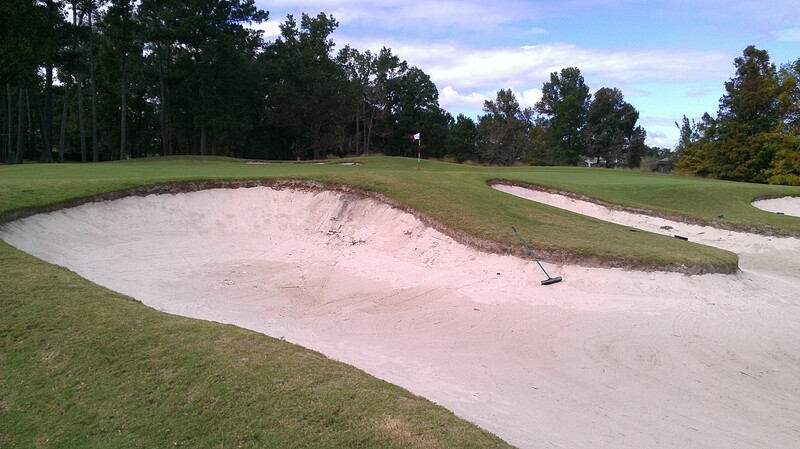 Floradwarf, a new variety of Bermuda grass, was used for the turf of King & Bear, while 419 Bermuda grass was used for the tees, fairways and rough. 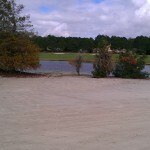 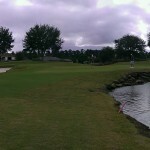 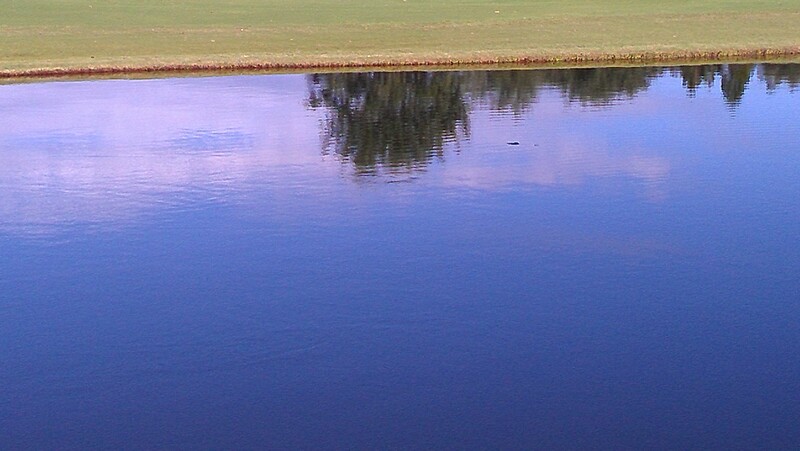 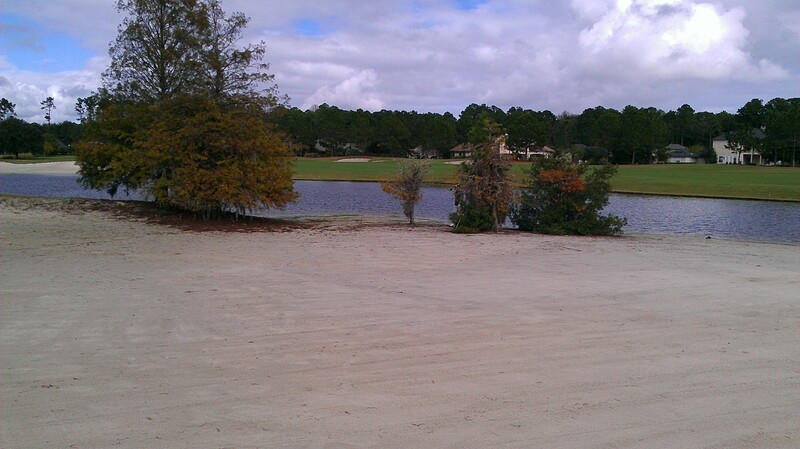 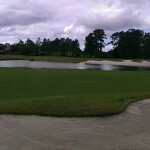 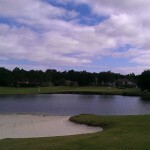 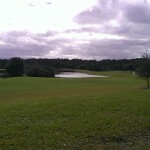 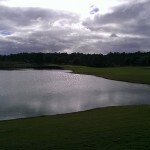 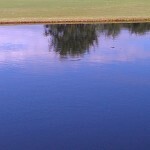 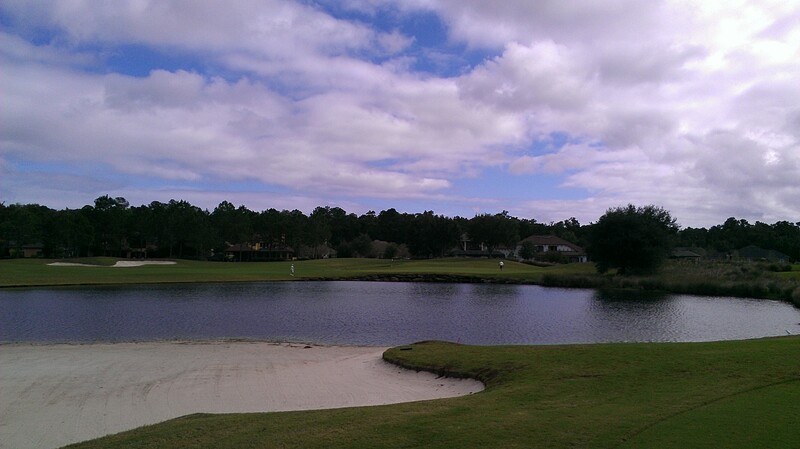 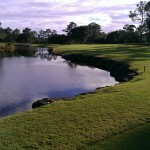 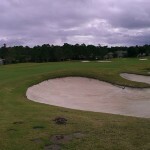 Large shell-like coquina rocks trim the course’s lakes. 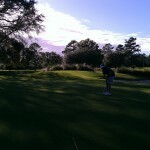 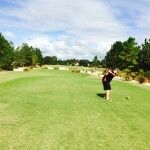 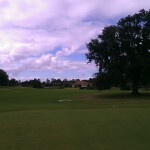 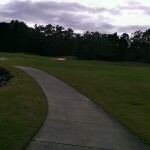 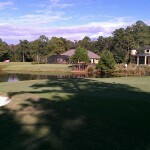 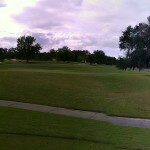 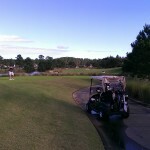 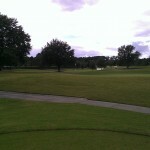 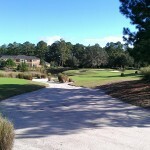 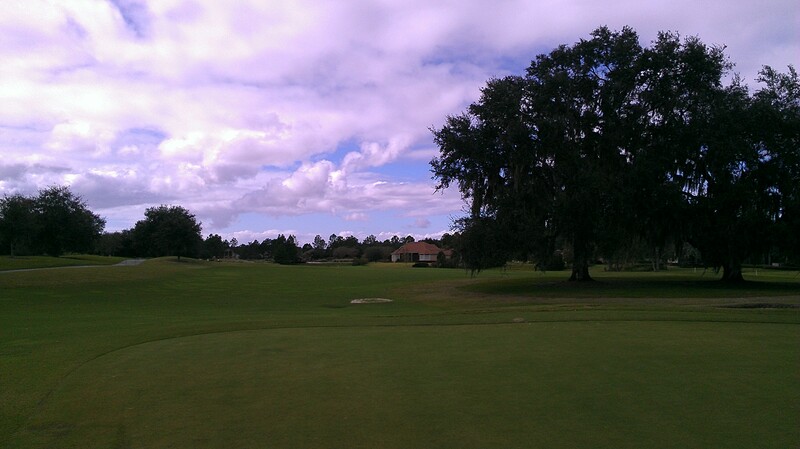 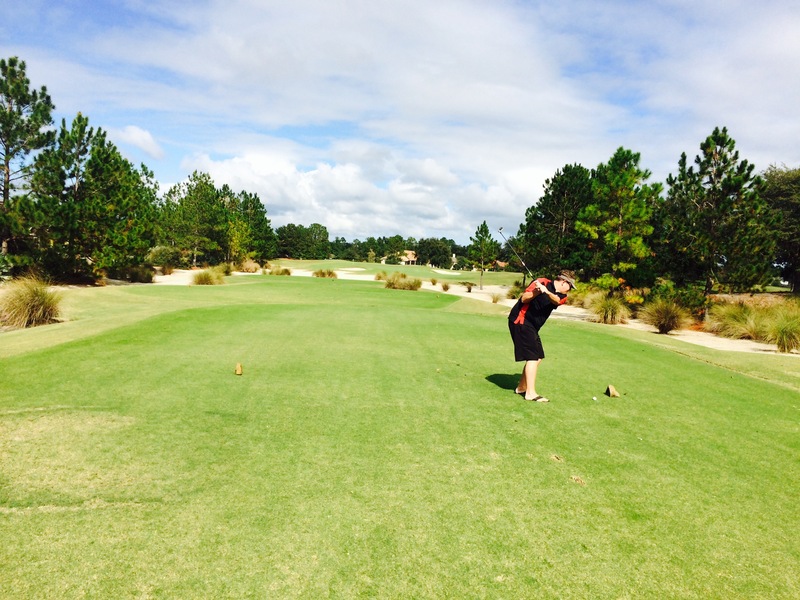 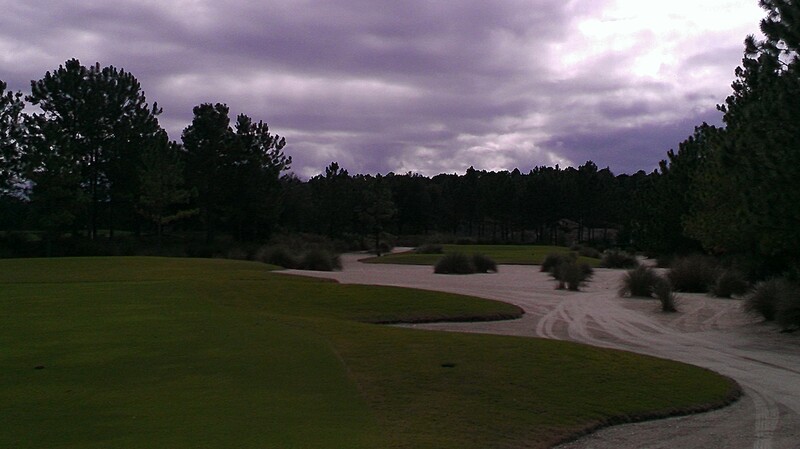 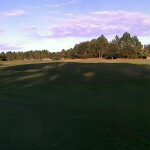 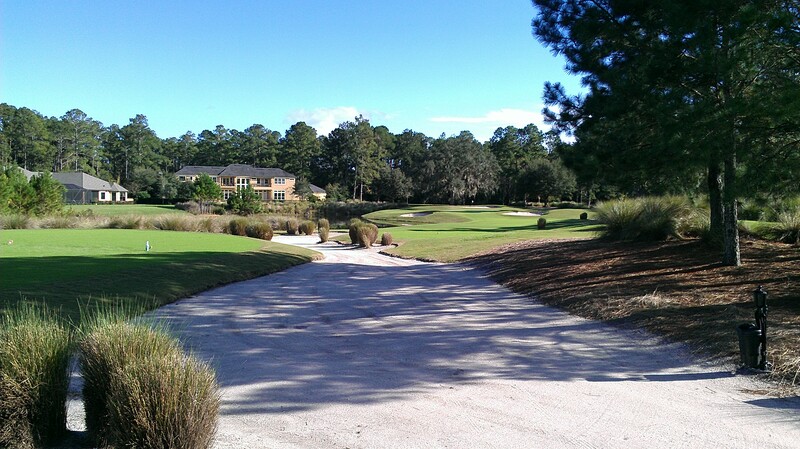 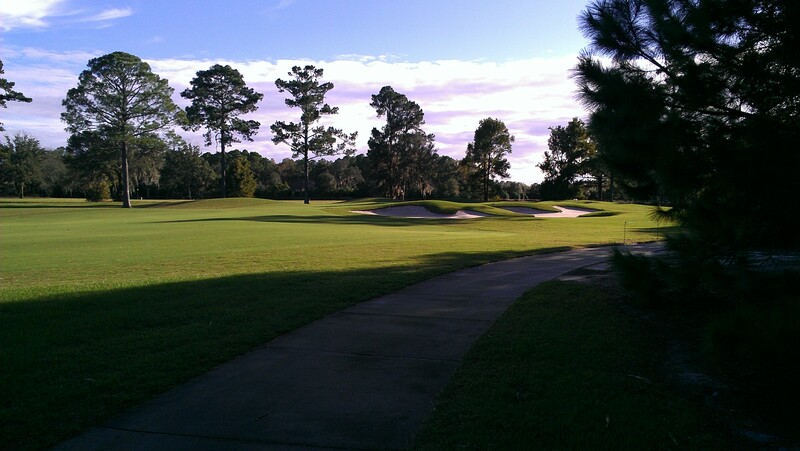 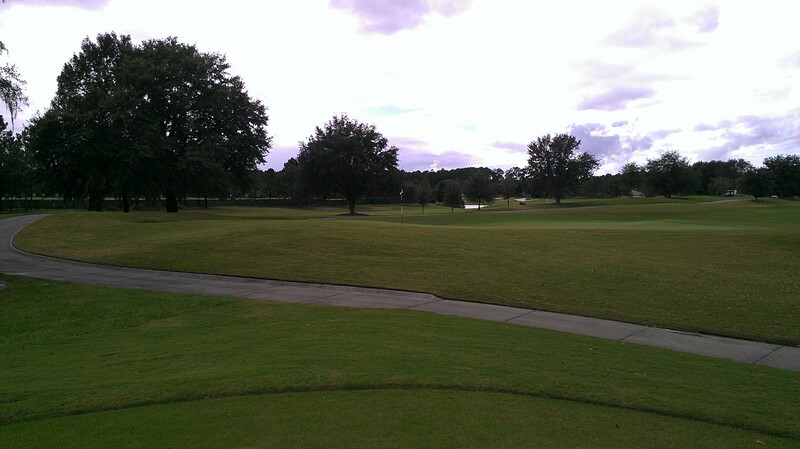 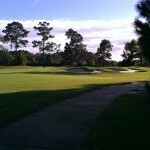 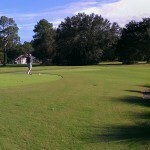 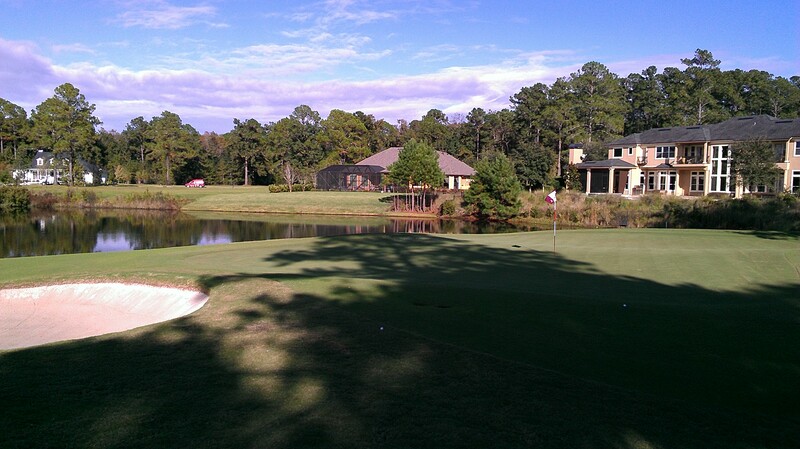 Loblolly pines provide the greenery for the front nine while giant 200-year-old oak trees shade the back. 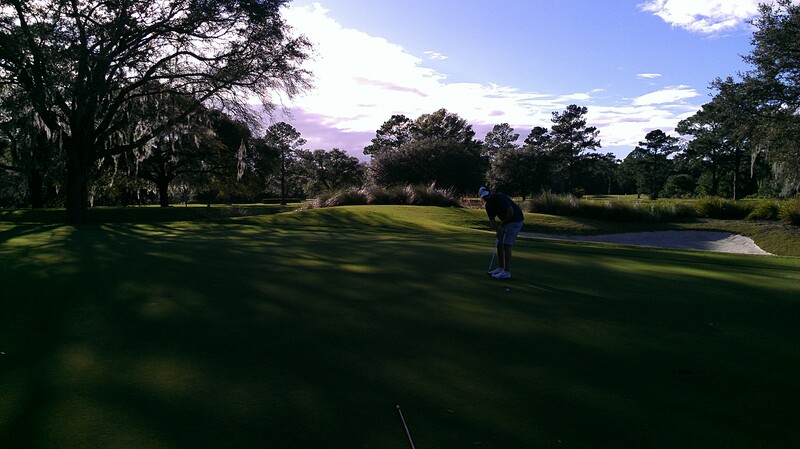 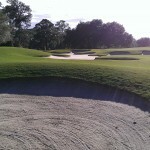 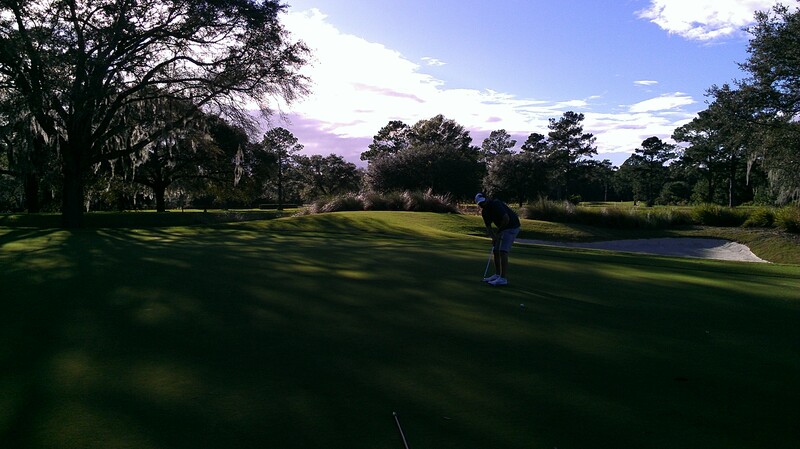 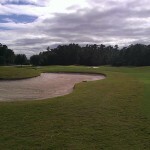 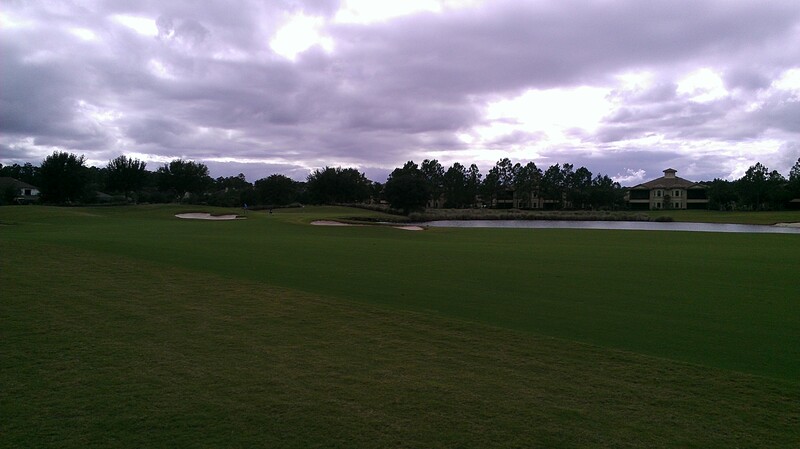 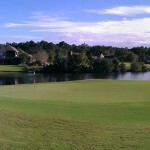 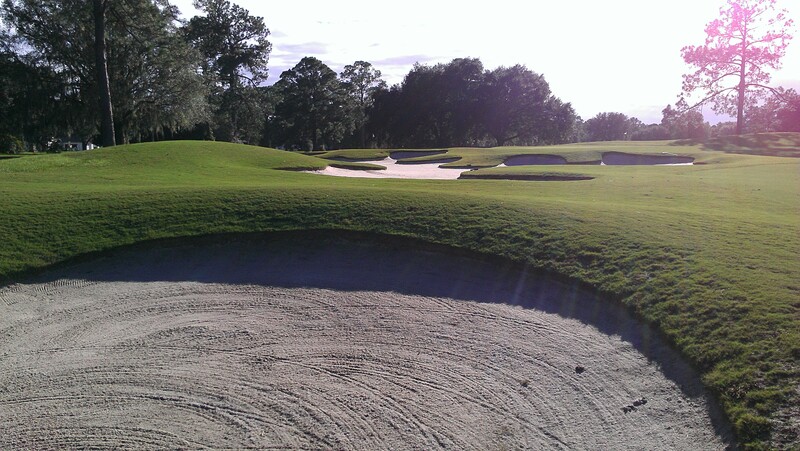 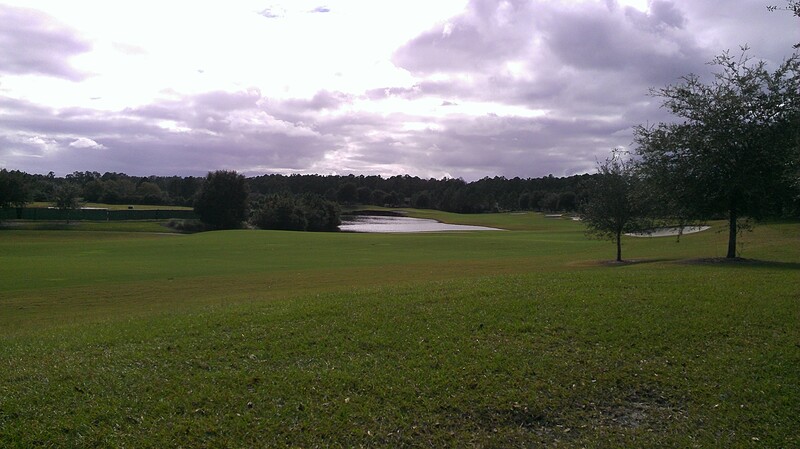 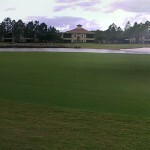 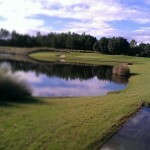 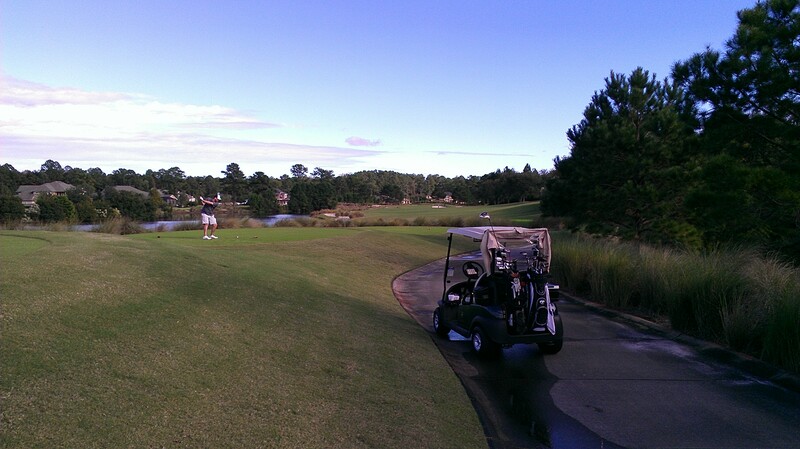 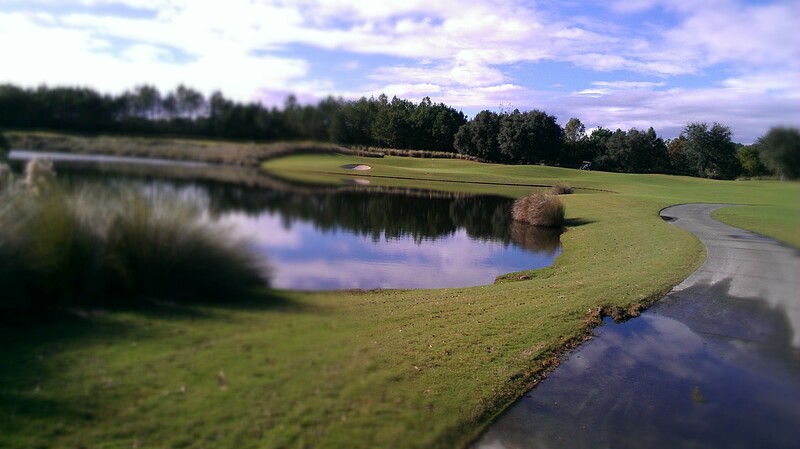 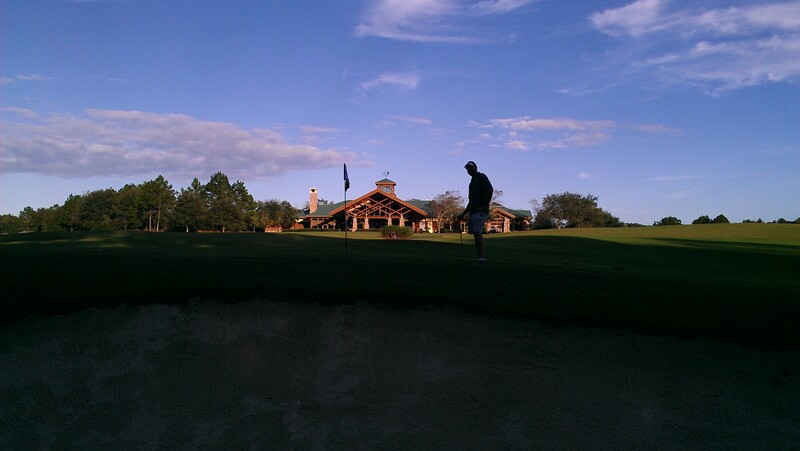 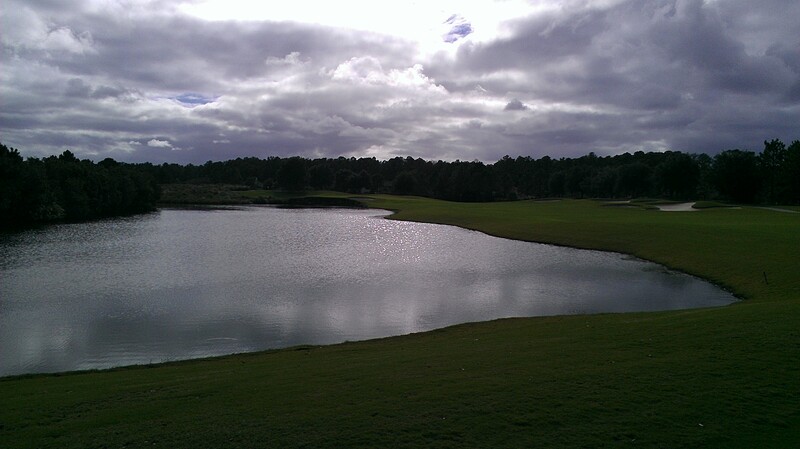 King & Bear in World Golf Village in St. Augustine is an unforgettable course that you must play at least once in your life. 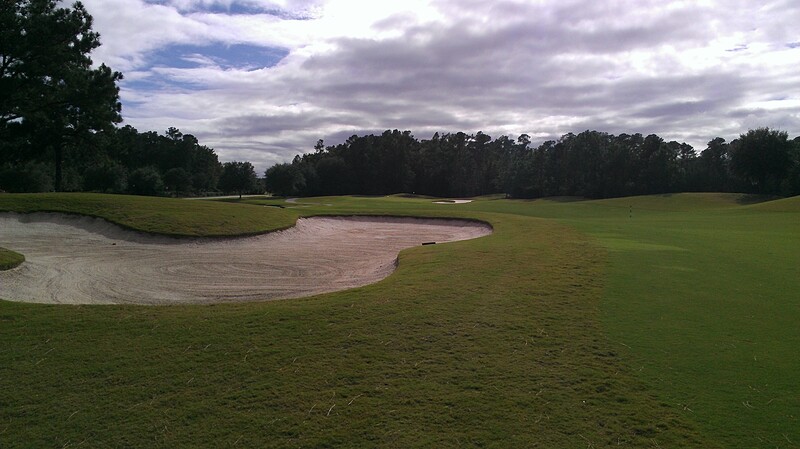 Once you do play the King and Bear, you’ll want to come back to challenge it again and again.